“Breaking the Rules” Exhibition at the Royal Festival Hall. 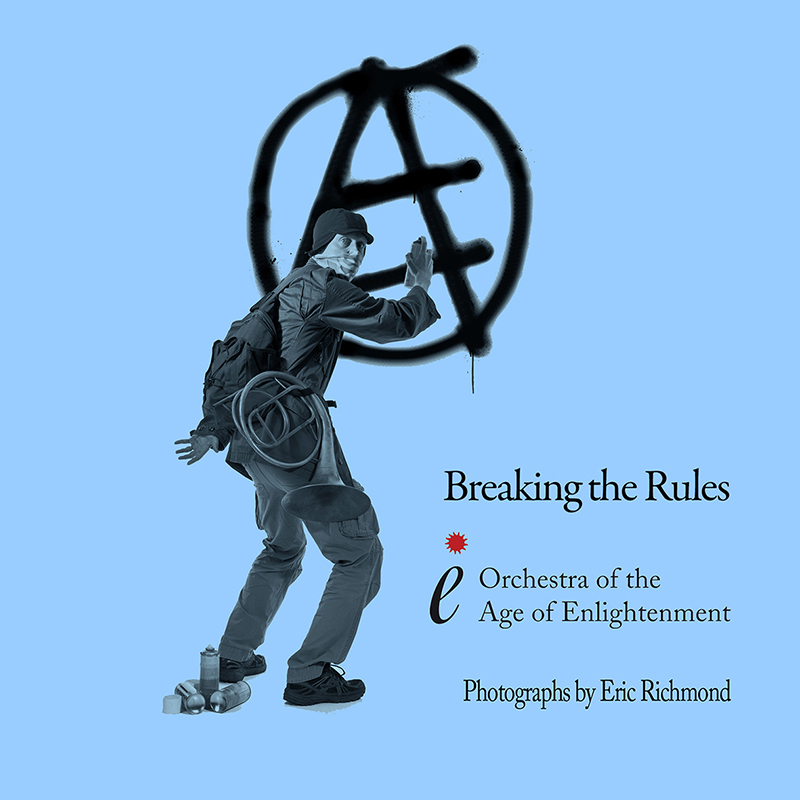 I am so pleased to report that my exhibition “Breaking the Rules – 21 Years of Photographing the OAE” will finally be going up next week, ready to view from Friday June 3rd, until Tuesday June 7th, 6 pm. The private view will follow (by invitation only), and the show will come down on Wednesday, the 8th. It will be located on the Green side of the foyer, that is, the side with the statue of Nelson Mandela just outside. The RFH is open from 10 am – 11 pm. I owe a huge debt of gratitude to all the people who bought tickets for the fund-raising recital in February, and to all those who donated to the crowd-funding campaign. In the end, over 100 people in all contributed. I managed to meet my fund-raising target, so thank you! There are too many individual people to thank here, who helped along the way. As far as I was able I thanked you all in the acknowledgments page in the catalogue. Prints from the exhibition will be on sale, as well as a beautiful catalogue (if I say so myself! ), and postcards as well. Please come and see the work…I’m proud of it.